In case the weather doesn't hold up! 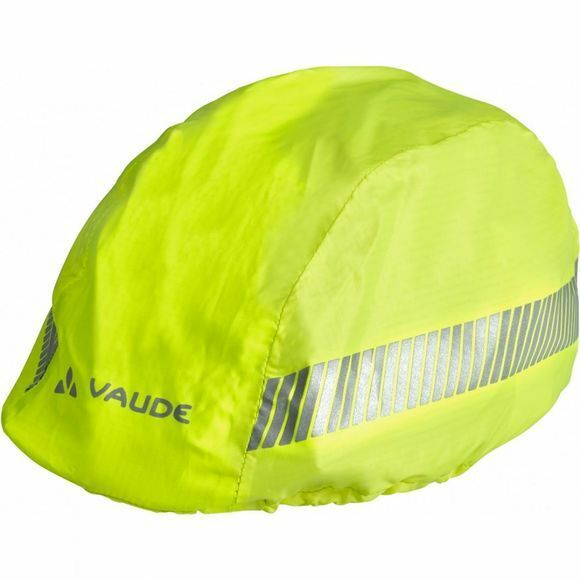 The waterproof Kids Luminum Helmet Raincover protects you from rain, wind and cold temperatures. Wide, reflective elements ensure high visibility in traffic.